In October 2015, I blogged about The Stories We Tell Ourselves that keep us from becoming the leaders we need to be. At the time I looked at three stories, but I have come to realize we have many more. 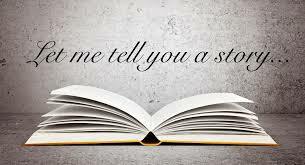 Our heads are filled with stories – and not all the happily ever after kind. Some stories are about how we believe others see us. Some speak to how we perceive ourselves, often based on societal “norms.” In our mind’s eye, we view ourselves as having handicaps we can’t get passed. 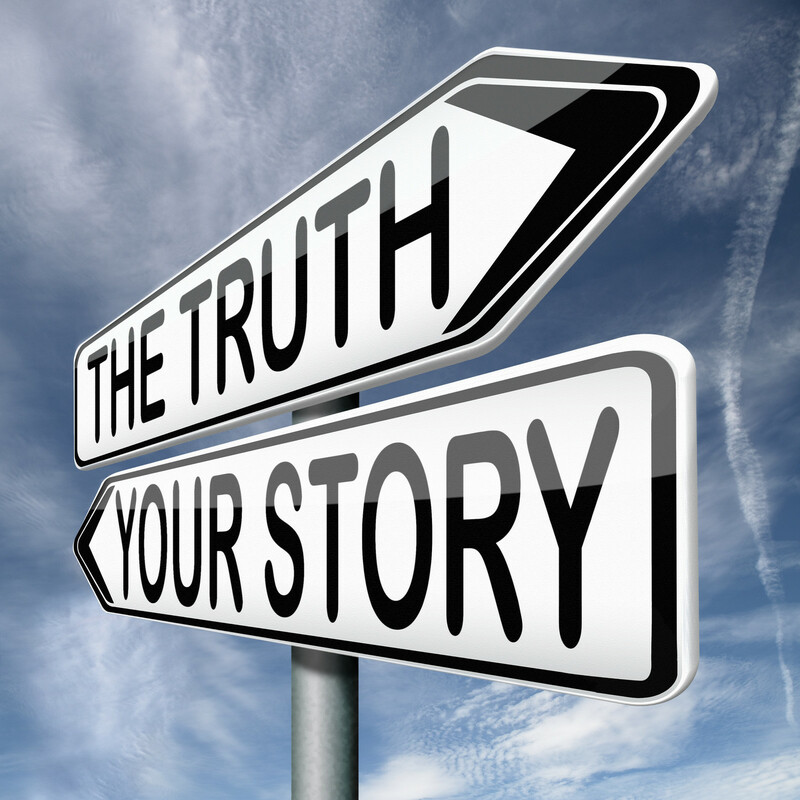 As with the other stories, while there may be an element of truth to the story, more often it is not as bad as we believe and it ends up being something that holds us back. If you are going to be a leader or grow more in your leadership, you need to be able to quiet the stories and become stronger as a result. 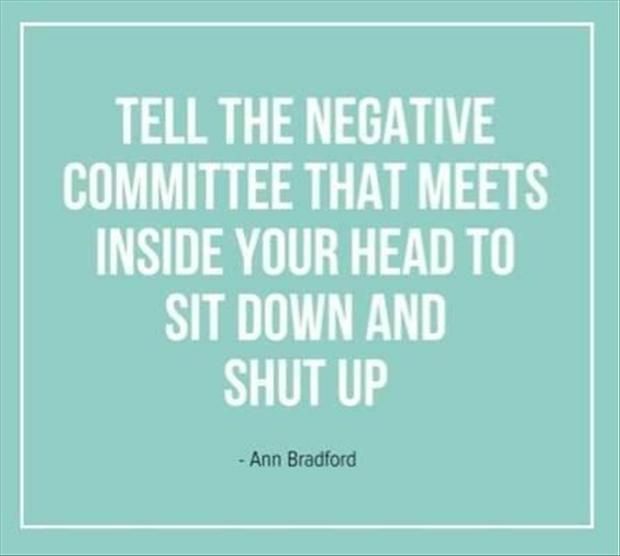 The first step is to recognize the negative self-talk going on in your brain. What is it saying? When do you hear it the loudest? What does it keep you from doing? Where did it once keep you safe but now holds you back? The more you can answer these and other question, the more you will be able to see where these stories don’t work for you anymore. When you see how they have influenced and stopped you, you will begin to understand how important it is for you to change your mindset. Then, hopefully, you are motivated to find the means to see yourself differently. The number of different stories we tell ourselves is as numerous as the books in our collections, however, like those collections, we can find some similar themes. I am going to keep the focus on the stories that are keeping you from being more of a leader in your program and school district. This Job Is Too Big for Me to Do – This is a common one that keeps many people playing small. There is always a job that’s bigger than what you have done before. There’s a popular meme these days that says “It’s always impossible until it’s done.” Whether it’s running for president of your state association or launching a large, school-wide project, if you haven’t tackled something like it, it is scary. But you don’t want to let that fear stop you from creating something you know your students need. You probably have heard the quote, “What would you do if you knew you couldn’t fail?” The truth is if you do your “due diligence,” which means getting information and advice from others who have done it, planning as best you can, and having a clear goal in mind you won’t fail. You will make mistakes. Some correctable, others not. Some will lead you to a better solution than you had originally thought. That’s the benefit of taking these risks – and not listening to this story. I Talk Too Much – I chose this because it’s one of my stories. Starting in my adolescence, I felt people disliked or avoided me because of it. The true part is I am a talker. Anyone who meets me will agree on this. At first, I tried to not talk so much, but it isn’t who I am. When I thought about how I felt about someone who talked “constantly,” I realized what I didn’t like was it gave me no room to speak or minimized what I was saying. The solution that worked and changed me as a leader was to become an active listener who respects the other person’s views and ideas. As part of recognizing this story, I had to learn that the fiction is my talking is rarely the true reason I am liked or disliked. And no matter what I say or don’t say, there will always be people who dislike me. That’s about them, not me. Over time, I have learned that it is what you say rather than how much you say that makes the difference. 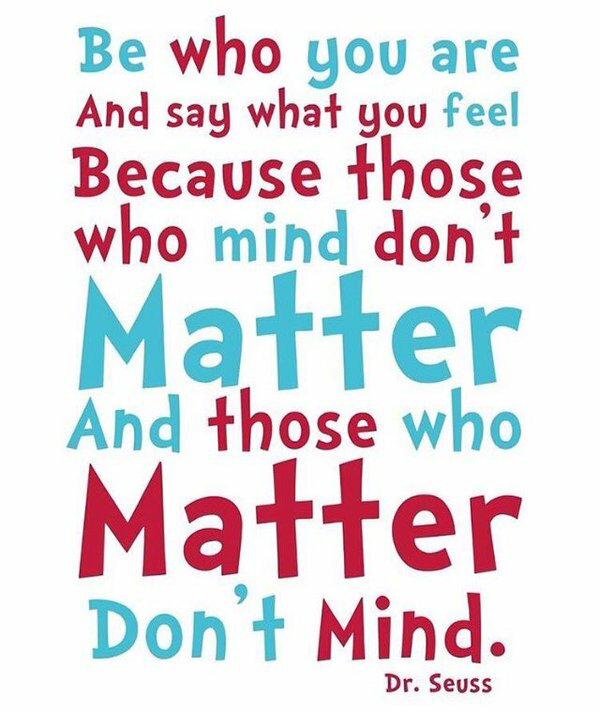 I get to be myself, embrace who I am, and enjoy the friends it’s made me over time. Others Know More Than I Do – Of course this is true. No one knows everything, even in their own field. This story may manifest in your professional life as keeping you from submitting proposals to give a presentation at a conference or volunteering to serve on a district committee. But the flip side of this truth is there are others who don’t know as much as you do on certain topics and areas of interest. In moving out of your comfort zone, you learn and grow. If (when!) the program committee accepts your proposal, believe them and know that not only is it worthy, but there are many who are going to benefit from what you share. You wouldn’t have been put on the program if those making the selection didn’t think you had something to contribute. It Is Not a Good Time for Me to Do This – While the statement doesn’t sound particularly negative, it’s one of the most common ones. It becomes a repeated and believed excuse and therefore a story. It allows you to feel as though you will get around to doing it someday – just not today. But the reality is someday never occurs. You have put it on the horizon and like a ship heading out to sea, the horizon always stays the same distance away. You have set yourself up to believe you’ll get to it when in truth you are putting it off or never plan to take the step. We are smart and creative people. 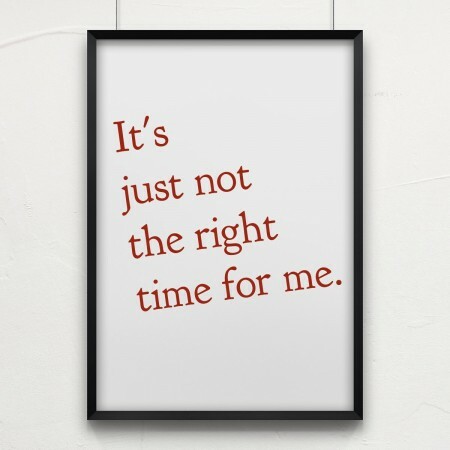 We can always come up with a “good” reason not to take on that task or new responsibility or project, a reason that sounds so well thought out and logical the people around us support our putting it off. But that’s no way to become a leader and improve your program or your skills. Stop and think, “What value will doing this bring to my life/profession/goals?” If it is truly worthwhile, work on how you can possibly take it on – today. I’m Too Heavy/Thin or I’m Too Tall/Short – Surprised to see this here? Stories about how we look can regularly hold us back professionally. Having a negative image of how you look is a frequent concern of women – and as librarianship is a female-dominated profession, it is important to look at this issue and how it affects us. We create programs where we can sit behind a desk or stand behind a podium. We don’t take opportunities to speak or meet new people because we’re worried about our appearance. We do whatever we can not to attract attention to ourselves but still hope people will notice our program, our successes, and our abilities. Sadly, you can’t have it both ways. If weight is your worry, consider looking into programs which will support you to change this. Height has no real fix, although we all know people who hunch over or wear crazy heels to make a difference. And the truth is, it’s only making a difference to us. The true part of this story is the myriad of ways in which we don’t accept ourselves and fear being seen and judged. As with the other stories, the first step is noticing where these thoughts are holding your back, stopping you from being the leader you want to be. The sooner you take steps to accept who you are – and realize nobody else cares about your appearance more than you do – the sooner you will be able to let your true abilities shine through. You will never get rid of all the negative stories going through your head, but don’t let them keep you from becoming all you can. Leaders are not perfect. They have faults and have their own stories in the heads. If you want to change yours, start with the loudest one. 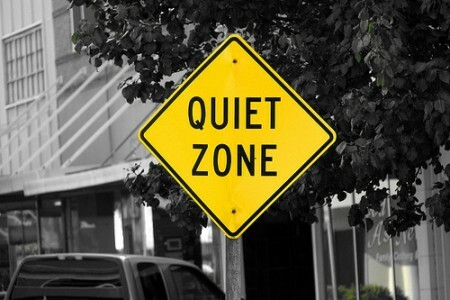 The one that most interferes with your growing as a leader then begin to create a solution to quiet it down.